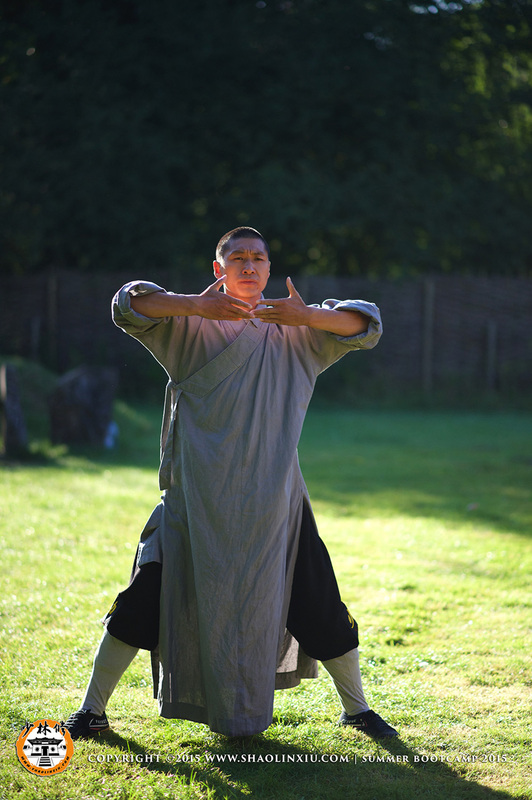 Qi Gong (Life Energy Cultivation) is an important part of Shaolin Kung Fu. It's function is to accumulate the inner strength to support the activities of the physical body. 1. Well-being and improved health. 2. Clear and tranquil mind. 5. Clear skin. According to Chinese medicine, as your qigong improves, your body eliminates toxins, and the skin becomes clear. 6. Happy attitude. There is an old Tibetan saying, “You can tell a Yogi by his or her laugh.” Correct and moderate qigong practice usually creates an optimistic and joyous disposition. 7. More efficient metabolism. Digestion improves, and hair and nails grow more quickly. 8. Greater physiological control. This means that aspects of the body that were imbalanced or out of control begin to normalize, for example, breathing rate, heart rate, blood pressure, hormone levels, and states of chronic inflammation or depletion. 9. Intuition and creativity. Intuition and creativity generate each other and come from the same source, an awakened brain and being, an ability to think with the gut, to feel with the mind. 10. Spiritual effects. 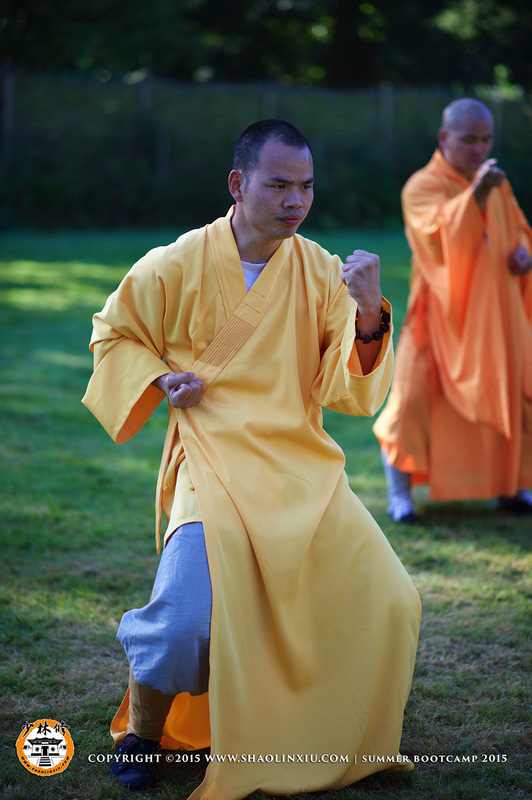 Advancement in qigong is often accompanied by a variety of spiritual experiences.